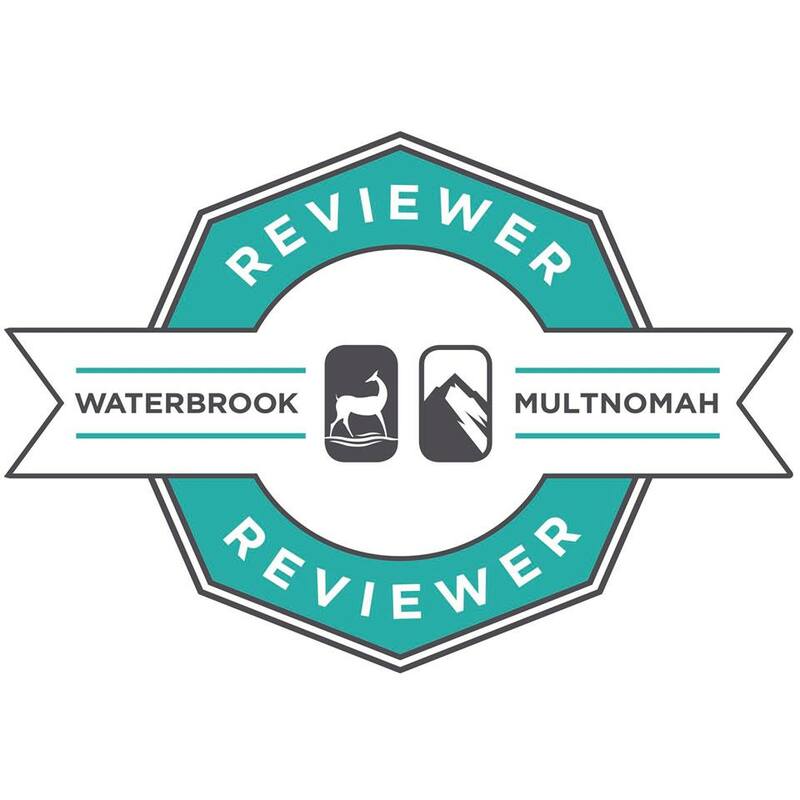 This entry was posted in book, book review, Christian Fiction, giveaway, Uncategorized and tagged Author, Blackbird Mountain, Book, book review, christian fiction, contest, Daughters of Northern Shores, giveaway, historical, Joanne Bischof, Prism Book Tours, romance, Sons of Blackbird Mountain. Bookmark the permalink. New author, new book. I’d love to read this. 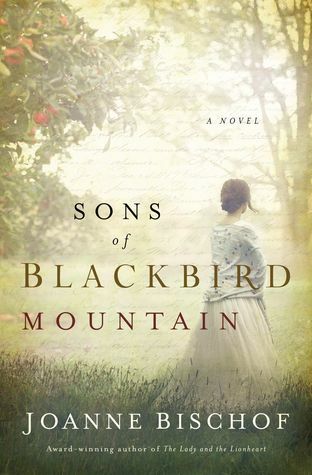 You will definitely want to read Sons of Blackbird Mountain first. They are heavily tied together and both are wonderful books! I haven’t read either book, but they both look fantastic! Thanks for offering the chance! 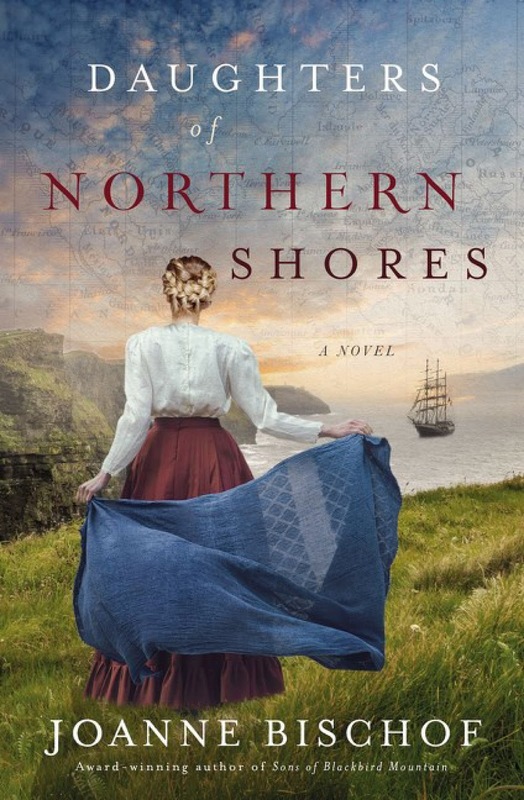 I like the book cover with the girl holding the woven blue shawl behind and the ship off in the distance. Historical fiction is one of my favorite genres. I have backpacked on the Appalachian Trail in my youth and realized that hardback books weigh a lot. Everybody else ended up carrying the books I had to bring. The clear streams, hills and the night my brother fell out of his jungle hammock due to being in the deer nightly resting spot are what I recall. Plus that night a chipmunk ended up in my sleeping bag in the pup tent that had not bottom. I sat up, but had to lay down to let him out. Other than these “disasters”, it was serene and peaceful to hike amongst the woods. This book sounds intriguing! I am going to have to read both of the books in the series.